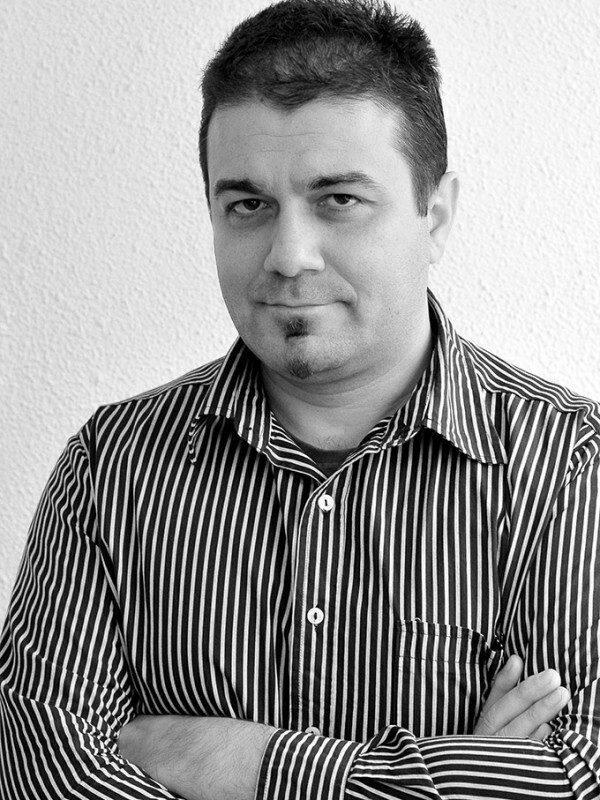 Born on 28 th of October 1973 year in city of Varna, Bulgaria. I have obtained my Master Degree in Industrial Design in 2000 year from National Academy of Arts, Sofia, Bulgaria. I started to work in the same field while I was a student in my fourth year at the Academy. My first employer was Daisy Technology. I went on to pursue my career in Eurodesign BG, Johnson Controls, went back to Daisy Technology and now working at CPD Ltd. as Industrial Designer. I have more than 15 years experience in Industrial Design field- specialized in design of consumer electronic products. By now I have more than twenty actualized products in consumer electronic field, which are or were on the market. My special interests are Vehicle Design and Interior Design.